Put the meter where you want it. 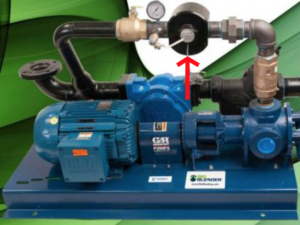 Locate off pumps, valves, U bends with no loss in accuracy (.5% of reading) or repeatability (.03%). 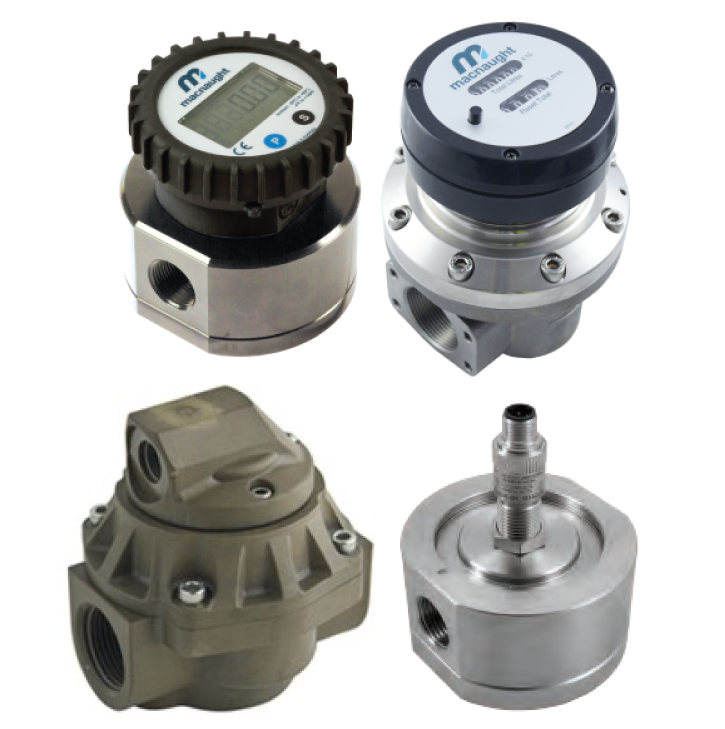 Macnaught MX and M Series Meters overall lengths are well suited for OEM design flexibility, new installations, or replacement of other devices with a minimum of piping required. Macnaught Meter accuracy is unaffected by fluid viscosity.  Macnaught MX and M Series Meters are designed for Heavy Duty Industrial applications. Vibration, dust & piping hammer atmospheres have no effect on meter performance. MX meter bodies are machined From solid billet & built to last in the most challenging ( -40 to 302F ) fluid Measurement conditions. Macnaught wide turndown ranges mean best cost of ownership potential for your flow needs. 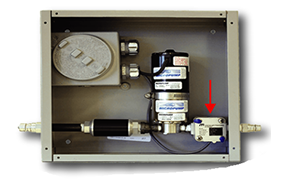 A 2” line may not need a 2” meter – let Macnaught’s technical staff review & specify the very best meter for your application. Macnaught Americas carries a large inventory of meters for immediate shipment. 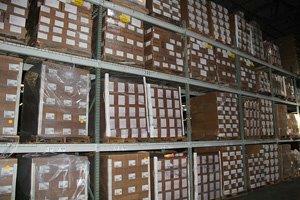 Non-stock meters are 5-7 business days to ship – best in the industry ! 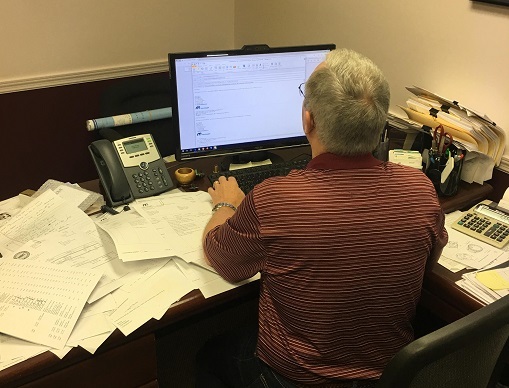 Macnaught’s technical staff has 50+ years combined flow and oval gear device applications experience. Need your quote & technical information fast? We can generate in an hour after receiving your email.